Yes it does, as long as everyone on the server has it. sorry for my question but whta does mean vanilla map? The mod replaces the regular Galactic Civil War era in Conquest and Hero Assault. 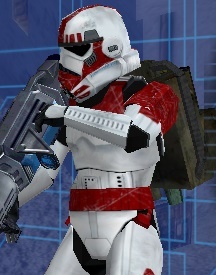 commanderawesome wrote: The mod replaces the regular Galactic Civil War era in Conquest and Hero Assault. I don't believe it does. This is the TFA mod, not GCW-1035. Last edited by ggctuk on Sun Jun 04, 2017 2:58 pm, edited 1 time in total. My bad, it's GCWII, not GCW-1035. This mod is an era mod. Heya. 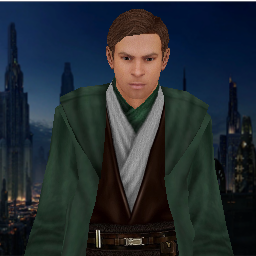 With all the news, images, and leaks of TLJ coming out and all, will you be updating this mod to include some of that? When I active Tfa folder and try to create a online game the swbf 2 close, whats is the problem?